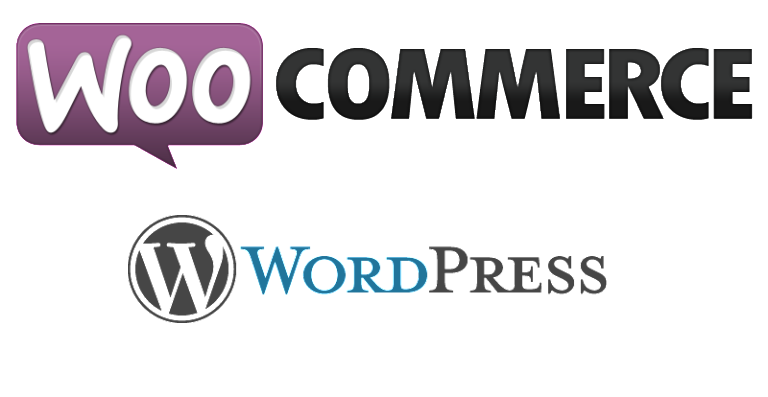 If you have a WordPress eCommerce site, you’re probably using WooCommerce, as its the most popular open source eCommerce plugin. The draft idea developed in 2008 by three WordPress enthusiasts evolved into a versatile, easy-to-use, and extremely popular plugin which extends WordPress experiences. Covering 42% of all eCommerce websites, WooCommerce comes with an excellent choice of payment solutions, as well as plenty of help and tips for SEO. Additionally, WooCommerce’s built-in analytics provide you with neat data and pie graphs to help you track the flow of users shopping on your website.